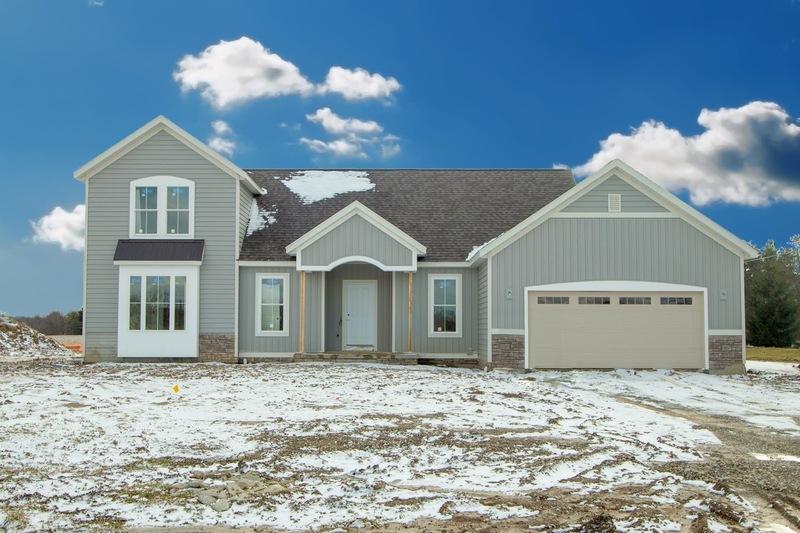 Brand new custom built Two-Story home on nearly 1 acre ''rural setting'' just minutes north of New Albany and close to everything. Community pond, 2 gazebos and pastoral views. 2,400 SF of luxurious and open living spaces. Fully applianced Kitchen is open to the Dining Area and Great Room. 13 x 13 Sunroom/Flex Room off the Kitchen. First Floor Office/4th Bedroom. First Floor Owner's Suite has walk-in closet & private shower Bath. Loaded with extras and upgrades. 2 Upper Level Bedrooms. Full Basement (ready to finish), 12 x 16 patio & much more! 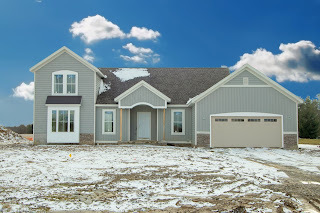 If this home is not for you, the builder can customize any plan. Additional lots are available. 3 BRs & 2.5 Baths. Big Walnut Schools. Only $498,900!